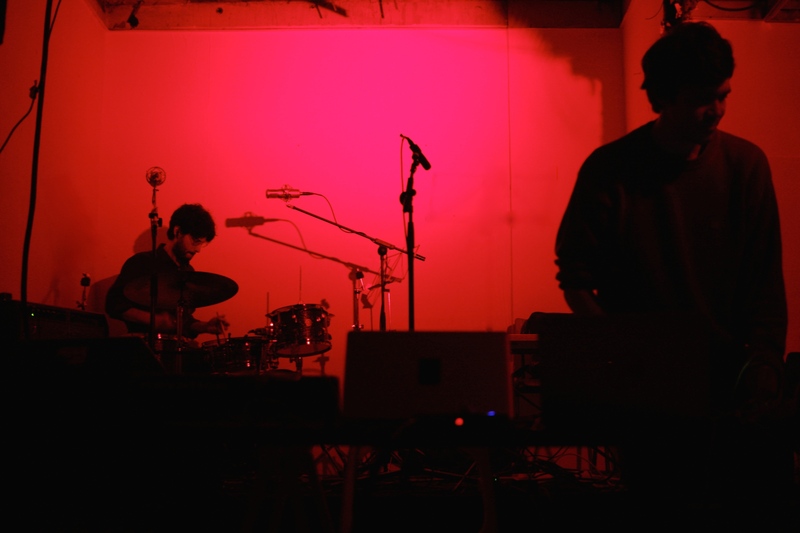 Silent People is the electro-acoustic duo formed by the electronic musician Stefano Meucci (The Clover, Raccoglimento Parziale) and the drummer Gianpaolo Camplese (Black Milk Impulses, Paraesthesia). This is their first album, made up of live processed acoustic drums together with samples and loops. A harsh, roaring research towards an imaginary underground silence. Embrace the dirt, savor metallic horizons, enter the erratic rhythms. Comfortable or uncomfortable, pleasant or unpleasant, polite or impolite, attractive or repulsive, as silent people can appear to our subjective imagination.